Speed, power and distance with control, accuracy and consistency... that's what ALL the top players in the world possess in their golf swings. Check out this new body and swing conditioning drill I've been using with my golf fitness training clients called the 'Wall Twister Plus'. Spend 3-5 minutes daily doing this drill at home between golf practice sessions on the range to help increase your ability to achieve and maintain the needed 'connection' of your arms and golf club to the front of your body through the completion of your full backswing. Plus, it will help you build the core strength and flexibility (functional mobility) for the sufficient 'separation' between your upper and lower body segments during the transition from your full backswing to the beginning of your downswing. Golf Fitness Training Drill to help golfers increase their upper and lower body separation potential and to initiate their forward swing transition with their lower body first. This drill really helps you create the physical ability to make the proper movement transition from the top of your backswing to the initiation of your forward swing and the effective feeling of compressing down into the ground so your downswing unwinding process begins powerfully from the ground up instead of from the top down - like most weak 'slicers' of the ball. 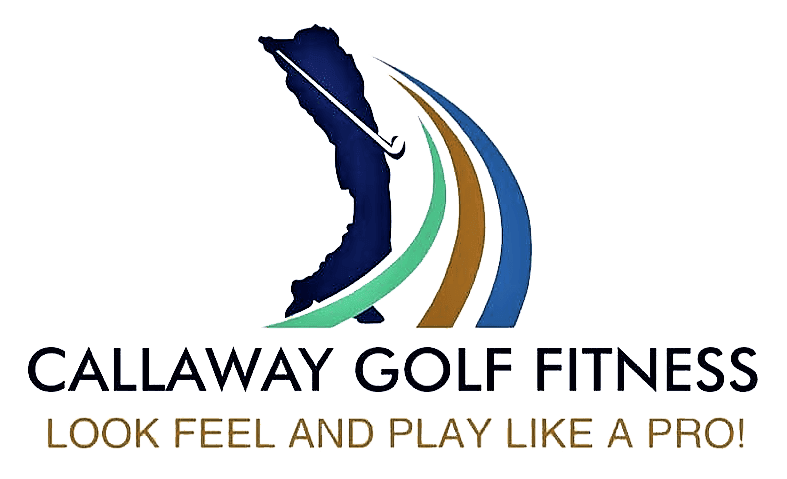 Want to get 'Golf-Fit'? Let me show you how! 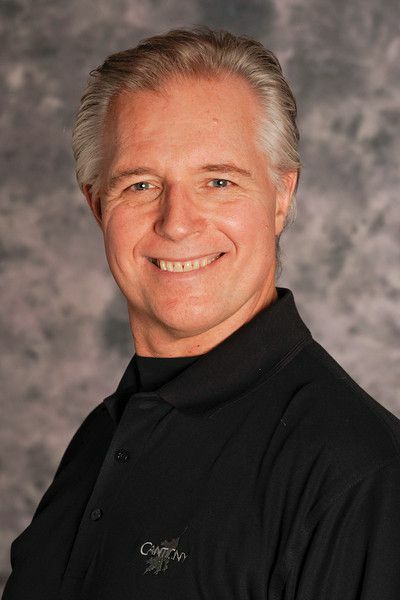 CLICK HERE NOW or call: 1(844-465-3348) for more information and/or to schedule your FREE 30-minute consultation with Dr. Callaway.